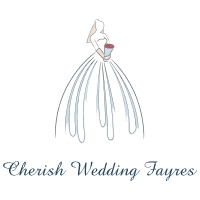 Just a quick reminder that the Cherish Wedding Fayres are having a Vintage Fayre at Harborne Golf Club, 40 Tennal Road, Harborne, Birmingham, B32 2JE tomorrow. Its free to attend but if you register in advance then you can get entered into a prize draw. 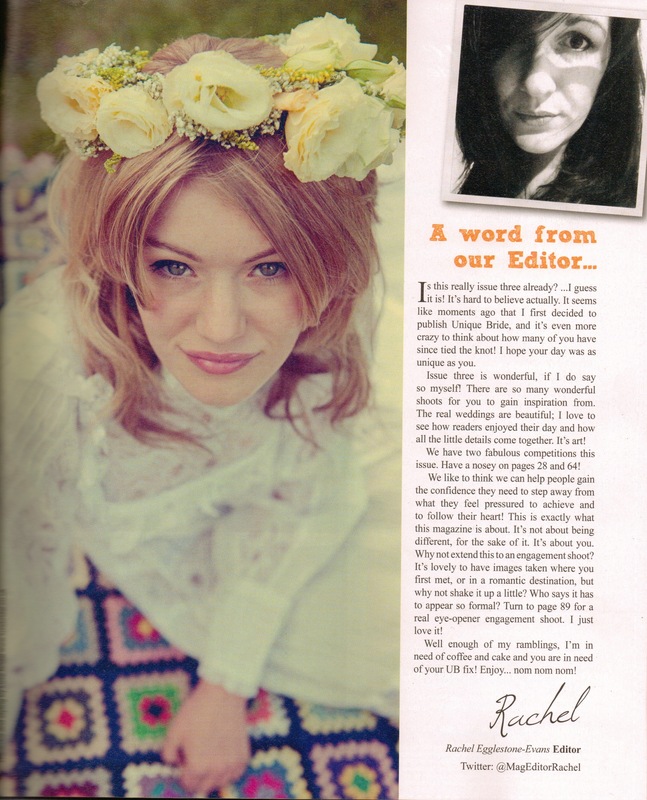 Friday saw a milestone in SGR Vintage Hair & Makeup’s history. We made a very big update to our Press section of the website. 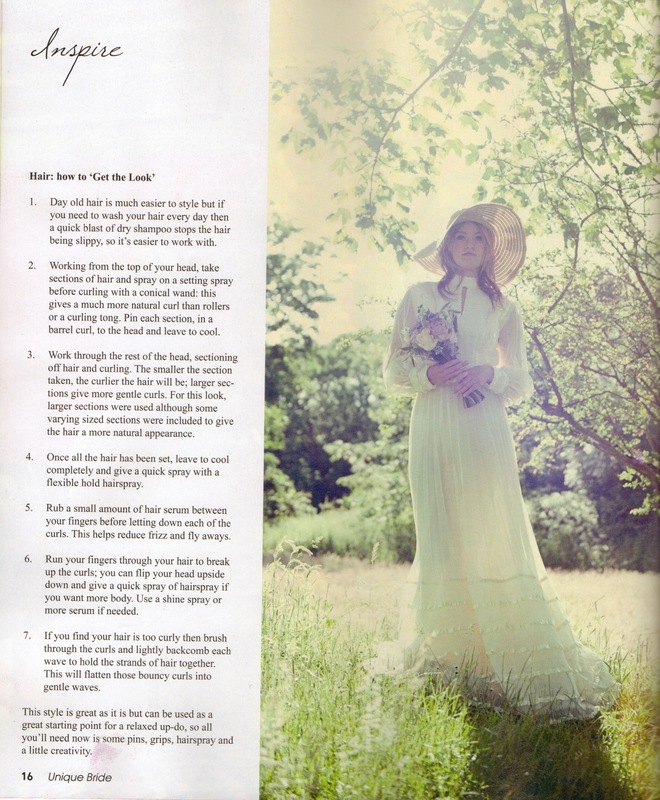 We’ve been keeping the ‘Summer of Love’ photo shoot under wraps for months but now we can share the love as they have now been published in issue 3 of Unique Bride Magazine, available from 30th August 2012. 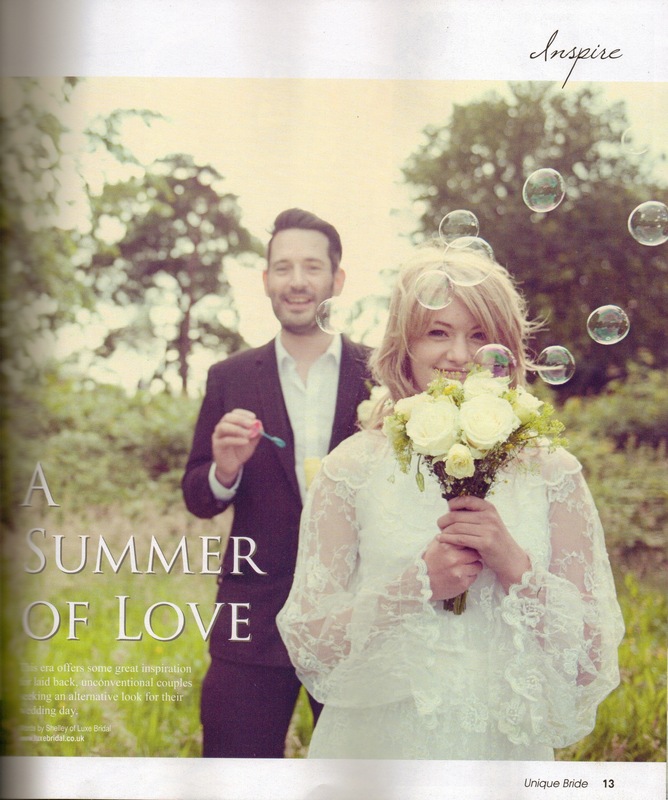 The shoot took place on a very breezy summers day in kings norton, close to Solihull in the West Midlands. 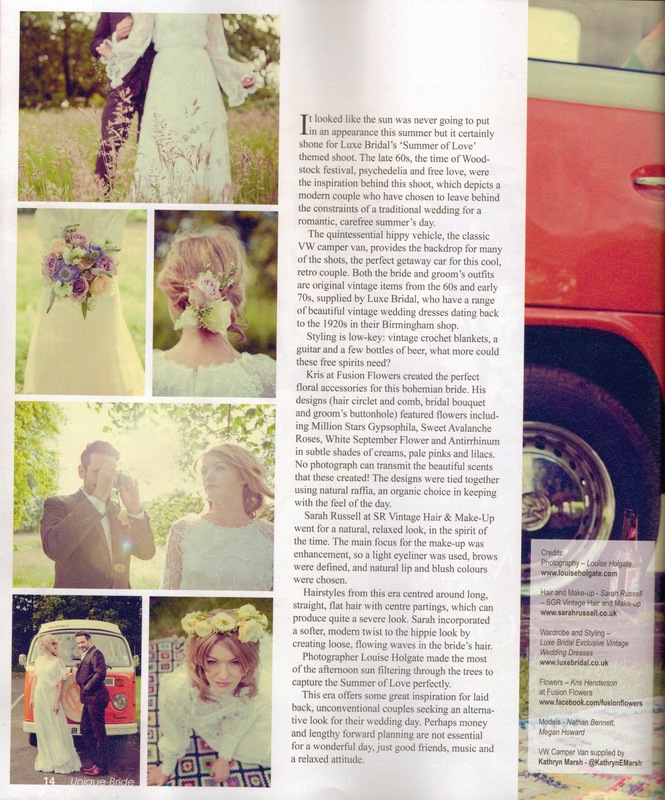 With LuxeBridal providing the stunning vintage wedding dresses, Louise Holgate taking all the photographs, Fusion Flowers creating beautiful arrangements, Kathryn Marsh bringing along the star of the show Pumpkin the VW campervan and not forgetting our two models Nathan Bennett and Meghan Howard who brought it all to life. We had to contend with the wind, muddy bogs left by the torrential rainwe’ve been having an the fact that Pumpkin the VW camper wouldn’t fit under the entry gate to the shoot location! 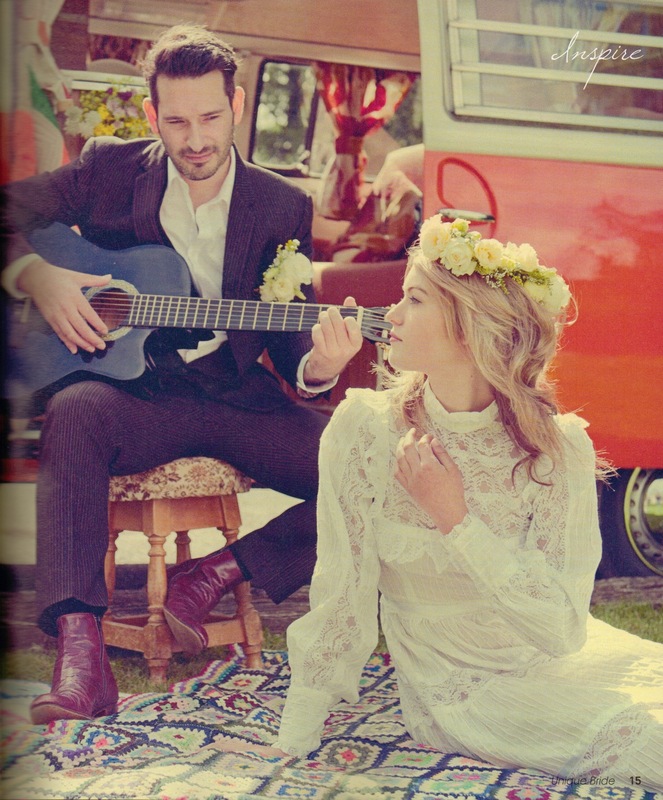 But we all rallied round and due to all our hard work we pulled off a successful shoot. 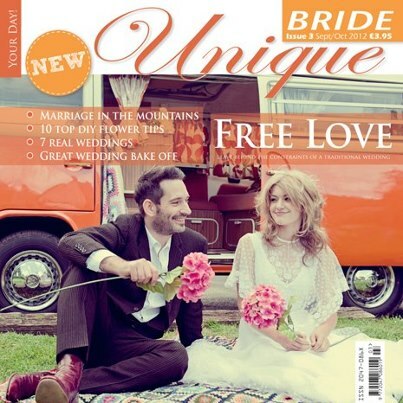 So successful in fact that Unique Bride Magazine have put us on the front cover! 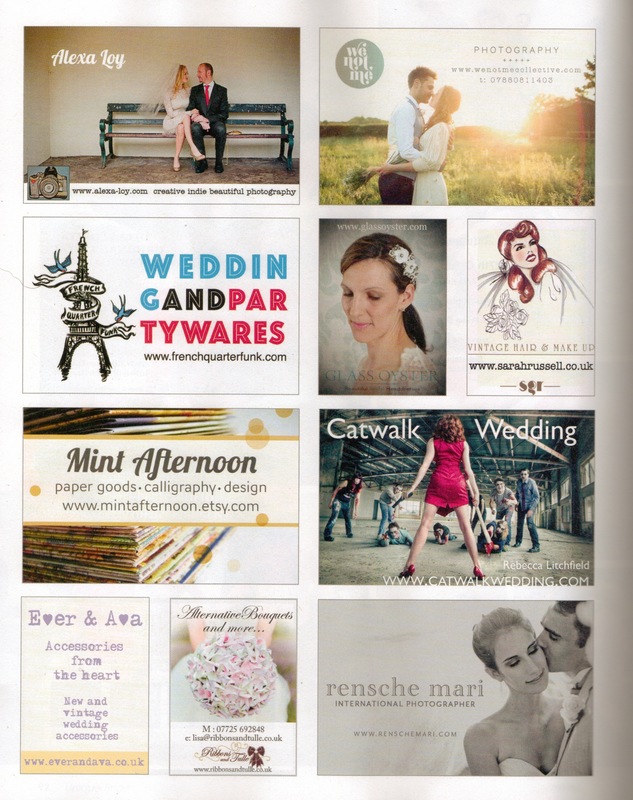 And last but not least SGR Vintage Hair & Makeup has very first advertisement in print!